There's no time like being away, whether you're on holiday or just away for the weekend, to treat yourself to a few drinks. 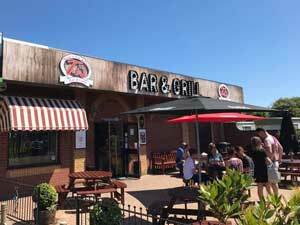 Greater Yarmouth is blessed with a huge choice of pubs and bars, all with a different style, so you're bound to find one that suits you whether you're in Great Yarmouth, Gorleston-on-Sea, Caister-on-Sea, Hemsby or further afield. You might decide to enjoy a quiet pint in the afternoon sunshine in one of the lively pubs along Great Yarmouth seafront, relax in a beer garden in a pretty village pub in the countryside, or chill out with a drink in a tranquil riverside pub. 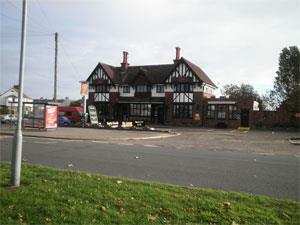 Many of our pubs have regular live music, karaoke, pool and darts, sport on the big screen and regular pub quiz nights. There's always something happening! 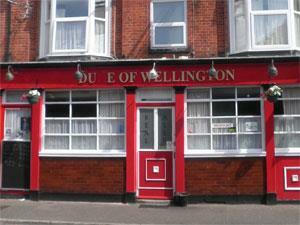 There are some great pubs serving food at lunch time and dinner time in the borough of Greater Yarmouth. Pubs are a family friendly place to eat and drink, some have outdoor play equipment for the kids to leap about on and some pubs let you take your dog in too. Most pubs have parking nearby, and some are next to the river so you can moor alongside and pop in for a drink or a bite to eat on your cruise along the Norfolk Broads. Even when the summer tourists have gone home, if you're out and about on a walk in the borough or birdwatching, you'll be able to find a proper Norfolk local, whether in one of our seaside towns or villages or inland in the countryside, serving delicious home made food all year round. From pubs that serve proper honest-to-goodness 'pub grub' to pubs which could be described as more gastro-pub style and pubs serving quality real ales and fancy cocktails, Great Yarmouth has them all. 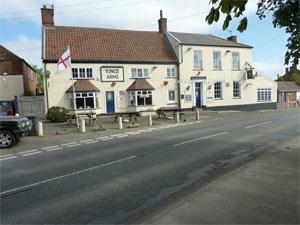 The Kings Arms public house located in the village of Martham near Great Yarmouth, is friendly and full of character and has two bars and a restaurant serving great beer and food for patrons to enjoy. 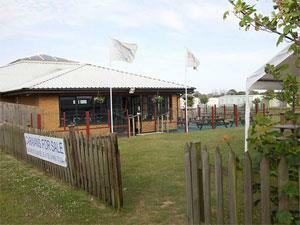 Ti's Bar & Grill in Hemsby near Great Yarmouth is a family friendly pub serving classic food 7 days a week. 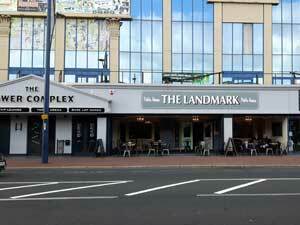 At the Tower Complex, Great Yarmouth, our new family friendly bar serves a range of food with kids menu, wine and beers. Sunday lunches served and you'll find a variety of events and entertainment. Private parties can be booked. 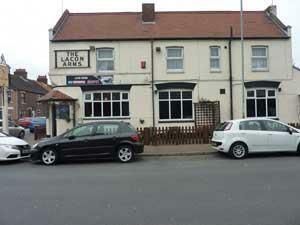 The Avenue, Great Yarmouth, is a large family friendly public house close to the racecourse and beach. The Avenue serves a great range of beverages and food from mid-day daily, with a large garden area and car parking for patrons use. 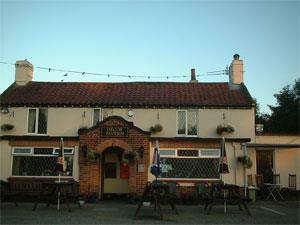 The Kings Head in Belton near Great Yarmouth, a traditional public house with live music, sports on TV and food served. 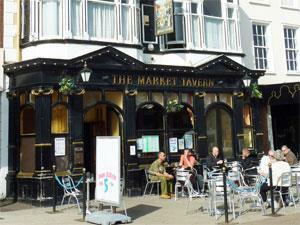 The Market Tavern, Great Yarmouth, is a lively traditional public house in the centre of town which is popular with locals and visitors alike. During summer you can enjoy a refreshing drink outside, overlooking the bustling market place. 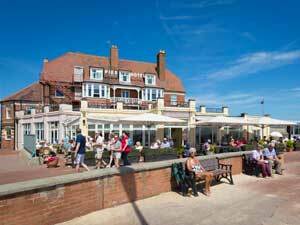 The Conservative Club, Great Yarmouth, welcomes members and visitors and ‘The Blue Room’ provides a varied menu with daily specials and the food is all freshly cooked to order in our own kitchens – all at very competitive prices. 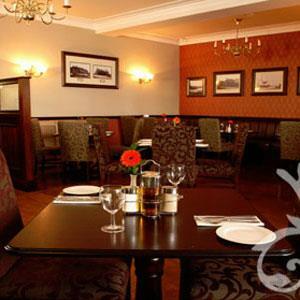 The Kingfisher in Burgh Castle near Great Yarmouth, a lively bar and carvery restaurant venue with regular events including bingo, line dancing, quiz nights and karaoke. 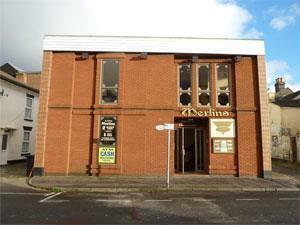 With big screen sports and a function room available for hire. 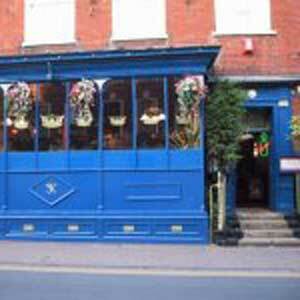 King's Wine Bar in Great Yarmouth offers comfortable surroundings and a warm atmosphere with fine wines and freshly prepared food. 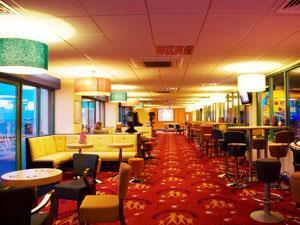 Cabaret nights and special events are regularly organised. 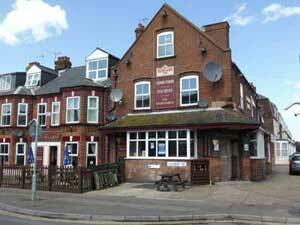 The Lacon Arms in Great Yarmouth, a short distance from the North Quay and Yacht Station, is a popular local public house with regular live music, karaoke and big screen sports. The Suspension Bridge Tavern in Great Yarmouth, a lively public house overlooking the river with regular live music and outside seating area. 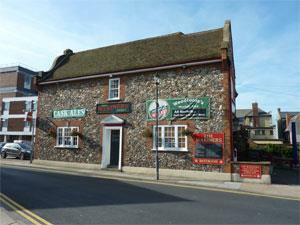 The Golfers Arms, Great Yarmouth, is a community pub about 1 mile from the town centre. Also close to the Beach and The Racecourse. The Bowl Diner & Ocean View Bar at Wellington Bowl is a great place to enjoy hot and cold light bites and a beverage with friends. A spacious eatery overlooking the sea. The Mariners Tavern, Great Yarmouth, is a very popular public house in the centre of town, renowned for its superb range of cask ales and ciders and great atmosphere. 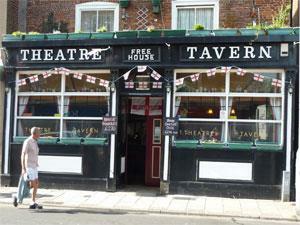 The Theatre Tavern, Great Yarmouth, is a small but lively traditional public house in the centre of town, popular with locals and visitors alike, with low prices and sports shown here plus occasional live music and karaoke. 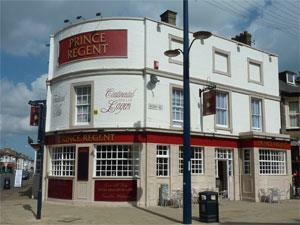 The Prince Regent, Great Yarmouth, is a lively traditional public house in the centre of the town and is popular with locals and visitors alike. Traditional country pub. 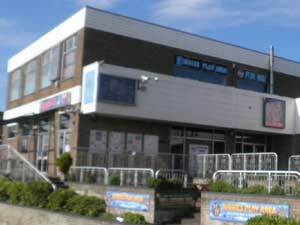 Wide selection of home made food, vegetarian and children's menu. Dogs welcome. Lovely beer garden for warmer months & wood burner during the winter. Walks on the doorstep include Fritton Woods & The Norfolk Broads.